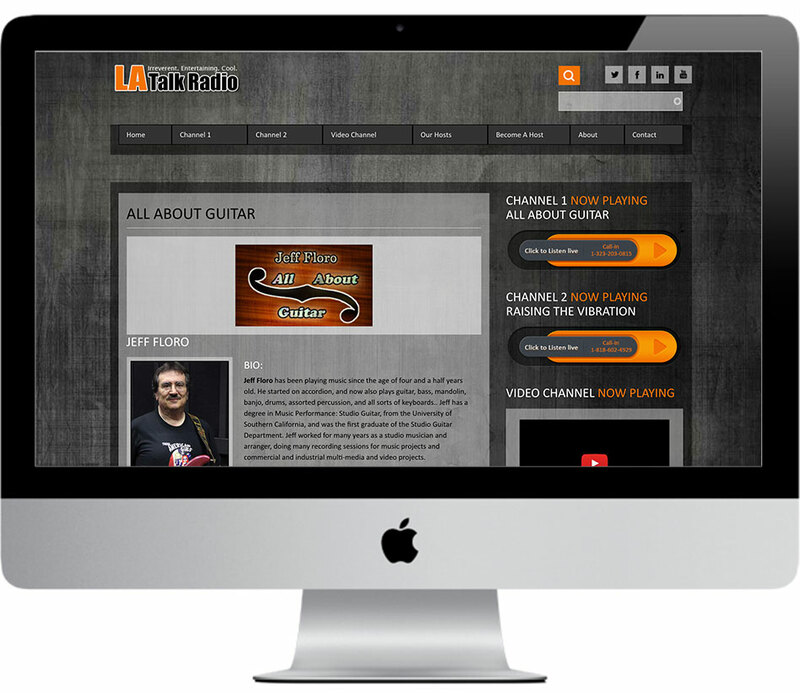 Michael Jost is my guest on All About Guitar. 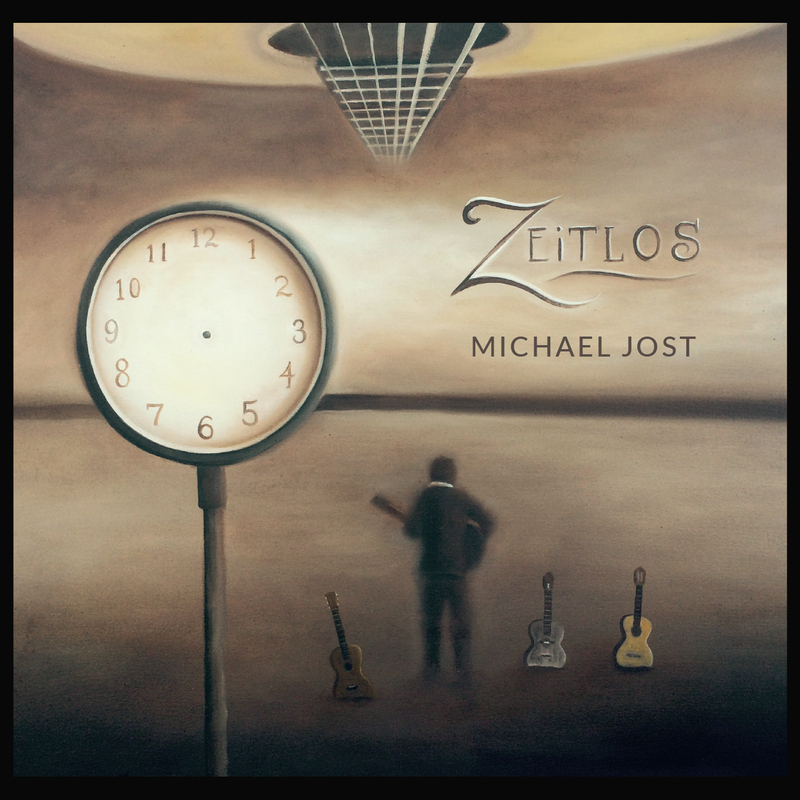 Hailing from Germany, Michael lives in Venice Beach and his European heritage, rigorous classical training, and his 21st Century American experience have molded him into a rather unique artist and musician. 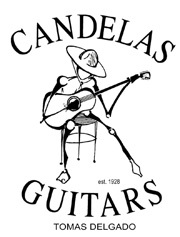 We take a look at his work on his albums, “Zeitlos” and “California Burning.” We also get a sneak peak at his upcoming album, “Concierto!” We talk to Michael also about his guitars, including “Miss Lucy,” a Flamenca guitar made by Tomas Delgado of Candelas Guitars. And we talk about his weekly internet radio program, Radio Venice, on every Sunday, live from Venice Beach! It’s a night of some great tone, killer technique, and some very exciting music!